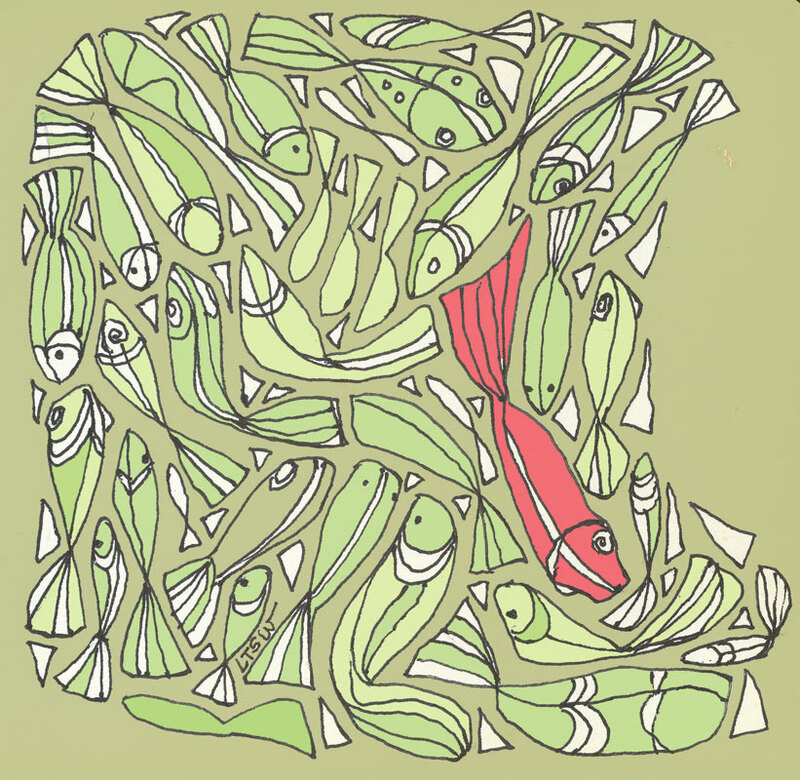 “To Be a Red Fish” is a small ink drawing, a “Daily Something” (#11). This entry was posted in Uncategorized and tagged abstract, digital color, fish, ink drawing, Linda Kay Thomas, Linda T Snider Ward, Louisiana artist, N.A.W.A. signature member, small format art. Bookmark the permalink.